They say a baby can change your life – well in this case it was a dog! When Sheryl Matthys decided to rescue Shiraz – the Greyhound, little did she know her dog would LEAD her to help others find love, real friendships, and even a best selling book. And, that story will be featured on Animal Planet’s Dogs 101 this Saturday, Nov. 6th at 8 PM when the show profiles the Greyhound breed. Shiraz inspired Matthys to create Leashes and Lovers – an online dog lovers club to connect for a date, friends, same breed or even your soul mate. She’s known as The Relationship Expert with a Doggie Twist™ as she works with dog lovers to bring balance and love into their lives – resulting in more a more fulfilling relationship than ever before whether as a couple or in search of the right match. In her new best selling book, Leashes and Lovers: What Your Dog Can Teach You About Love, Life and Happiness, author Sheryl Matthys encourages dog lovers to let your dog lead the way to successful relationships by asking yourself this important question, “What Would My Dog Do?” Sheryl shares tips and stories including celebrities like Cesar Millan, Howard Stern, Rachael Ray and more. The book covers life’s spectrum on how one’s dog impacts dating, couples fortitude, friendships, break-ups, bereavement, and even family ties. 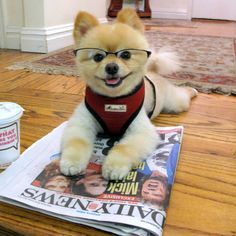 Interview Topic Ideas on how your dog can help you find the right match. 1. What would my dog do? How your dog can teach you 3 secrets to a most successful relationship: listening skills, an open heart and mind, and admiration. Five categories to knowing what you seek in a dog – you also seek in a mate! What are they and what kind of dog should be slobbering at your feet so you know who should be holding your hand! 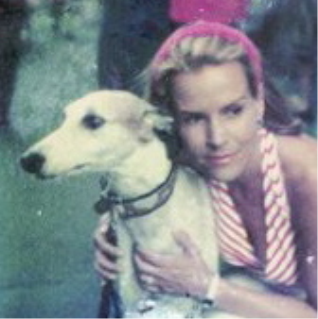 Sheryl’s a sought out speaker, author, columnist for FIDO Friendly magazine, dog expert guest, actress, entrepreneur, former TV/Radio reporter, Greyhound rescuer, and certified dog trainer with a BA in psychology and a master’s in Radio/TV from Butler University. She’s also been an adjunct professor at the University of Notre Dame, St. Mary’s, and IU–SB.